Veena is a fashion blogger based in Singapore. She has lived in the country all her life, and she loves to travel, write, act, read and eat, and she confesses that the answer to all of her problems lies “in a red velvet cupcake.” Check out her cool and informative fashion blog Seven Inch Stilettos. If you’re looking for what to wear in Singapore, you’ve come to the right place! We’re showing you how to create a Singapore packing list for any time of the year. With its delectable cuisine and shopping hot spots, this ultra-clean cosmopolitan city is not only a great destination by itself but it also serves as a convenient gateway to the rest of Asia. You can easily and inexpensively travel to Indonesia and Malaysia from this travel hub among other neighboring countries. Emirates offers great deals on flights to Singapore from Europe, and also offers service from the US. But before you head on your trip, find out what you need for your Singapore packing list. The clothing style in Singapore is pretty mainstream. As in any country, style varies according to lifestyle and age, with the younger generation dressing fairly casual and the older working adults more conservatively. Keep in mind that it’s a cosmopolitan city, so baggy fisherman pants aren’t a great look to sport here. Classic styling is the way to go. You won’t see many people on the streets with crazy styles or taking major fashion risks, though that’s not to say you shouldn’t wear something that makes a statement. Be forewarned though – anything out of the norm generally attracts a lot of attention (mainly negative), and photos of you will probably wind up on Singapore gossip sites like STOMP. Whether this is a good or bad thing is up to you! 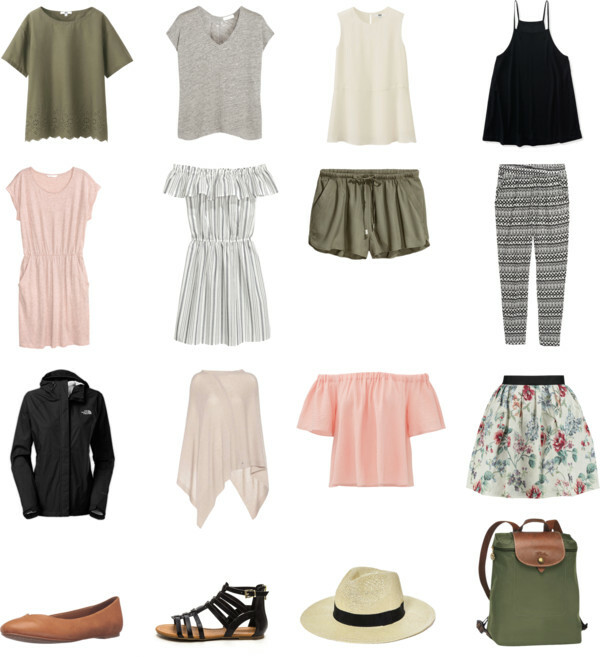 Tip: Learn more about how to create a capsule wardrobe, which can easily fit into a carryon suitcase with the help of packing cubes! Singapore doesn’t have any distinct seasons as it is located right on the equator. The weather is pretty much hot and sunny all year round with the exception of the monsoon season (during Christmas time/January), where it still very hot but rains often. 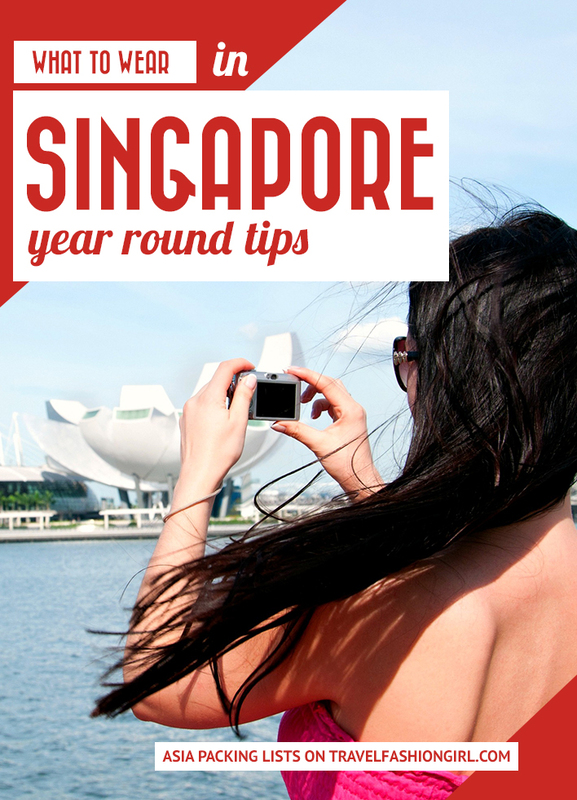 In general, your Singapore packing list will be the same any time of year. 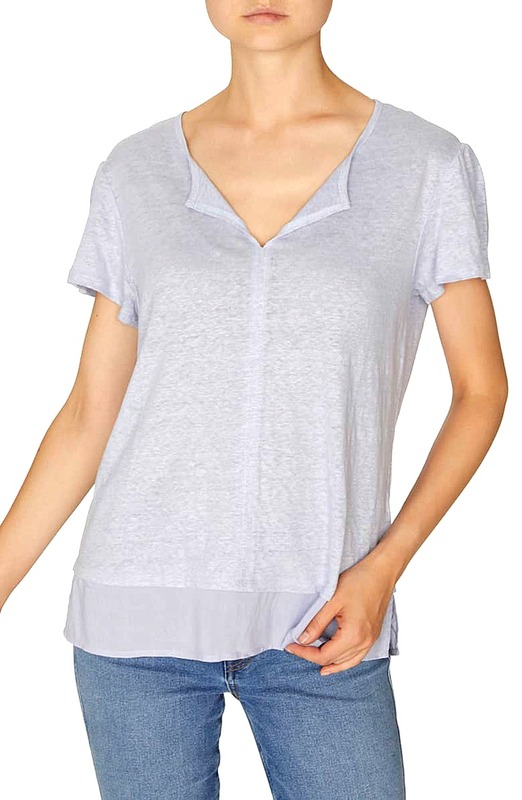 Since the weather year-round is hot and humid, casual t-shirts and denim shorts will be your best friends. 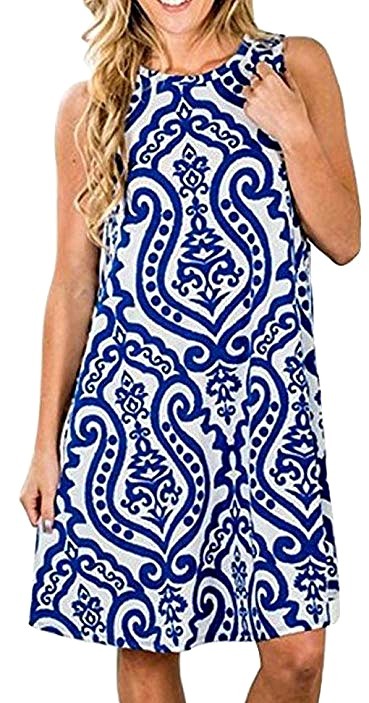 Tunics are great since they’ll protect your skin from the sun while keeping you cool. Try to stick to fabrics such as cotton blends, polyester/spandex, linen and silk – these are lightweight, breathable, absorb perspiration and allow your body heat to escape. Regardless of when you visit, you’ll want to add a few year-round essentials to your Singapore packing list. The city requires you do quite a lot of walking, so comfortable shoes are essential when choosing what to wear in Singapore. However, you’ll regularly sees tourists happily prancing around Orchard Road (retail and entertainment hub of Singapore and a major tourist attraction) in flip flops. 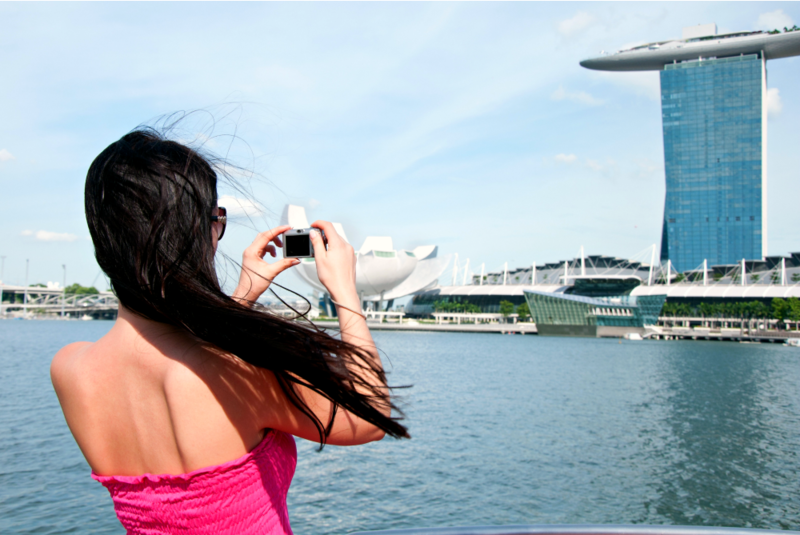 The weather can change unexpectedly, so be prepared when deciding what to wear in Singapore! 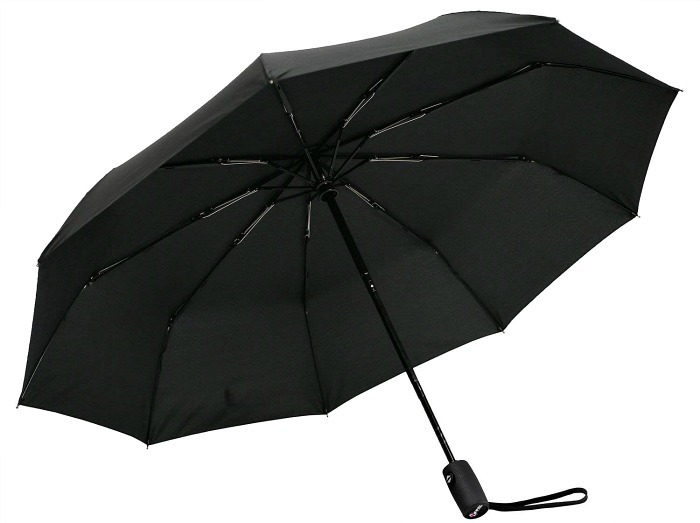 A small portable umbrella is a good call to keep in your bag when you’re out on the go; the country is famous for its spontaneous thunderstorms and frequent drizzles. If you don’t want an umbrella taking up valuable packing space, you could always pick one up at a local convenience store, or even rent one at selected locations. The Singapore sun is very unforgiving, so add to your Singapore packing list a high factor sunscreen and apply it regularly – the health risk from exposing yourself to the harsh midday rays just isn’t worth it! A pair of cat eye sunglasses will come in handy too, as will a bottle of water to keep you well hydrated. When building your Singapore packing list, avoid packing a heavy raincoat – it’ll be too warm for the humid country, instead opt for a lightweight (preferably tech) jacket, also pack a hat to defend your hair, if your prone to frizz this could prove to be a lifesaver. Singapore doesn’t have any seasons as it is located right on the equator, so it’s pretty much hot and sunny all year round. The one exception is monsoon season, which is late December and January, when it’s still very hot but rains often. The average temperature is between 77 and 88 Fahrenheit, and rain is nearly an everyday occurrence. Don’t panic though; the brief showers are usually a refreshing interval from the sizzling sun. Generally, April is the warmest month, January the coolest, November the wettest, and February the driest. High humidity is something you will have to combat in Singapore. Pack simple, light, cotton/linen clothing to suit the warm and sticky weather. You can also wear loose summery maxi dresses/skirts for a romantic vibe, or a pair of cropped pants or shorts with tees, tanks, or tunics. A pair of light leggings or harem pants are also great for keeping you cool and protecting your limbs from the sun’s rays. A number of Singapore’s population are Muslim, so dress modestly when visiting cultural places. Think capped sleeves and maxi skirts/palazzo pants. Don’t forget to pack your favorite evening dress for drinks, meals, nights out or special events! You may need to change a few times a day to ensure you keep as fresh as a daisy, so pack more than you’d normally pack, or plan to do laundry. The air conditioning used to belligerently counteract the humidity are usually blasting on high, so pack a short sleeved cardigan, loose kimono style jacket or pashmina/shawl (great for transforming into a headscarf, belt or sarong) to combat the cool air, all of which can be easily thrown into a bag when not in use. When planning what to wear in Singapore, take advantage of the heat and plan a trip to one the beautiful beaches (East Coast Beach being the most popular). Along with wearing your favorite bikini or one-piece, pack a sarong (a beach lover’s survival piece) and a simple pair of flip flops. For accessories, go for a floppy fedora and cat eye sunglasses. For Singapore, think comfort. For everyday wear, pack a pair of comfy sandals and a pair of flip flops for the beach. For dressy dinners, bring ballet flats, and pack hiking/waterproof boots if you plan on taking an adventure out into the wild. 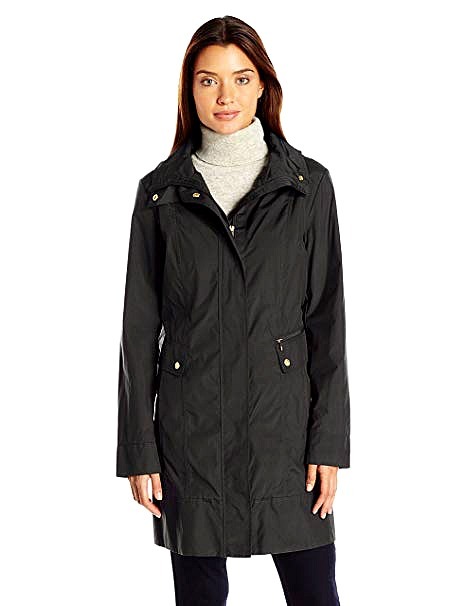 In general, stay away from soft fabrics and suede, as these will get ruined in the flash rain showers. Singapore is affected by two different monsoon periods: the Northeast Monsoon and the Southwest Monsoon. The beginning and end of the monsoon seasons are clear, but they are separated by the shorted inter-monsoon periods, which are characterized by sudden and heavy but short periods of downpour generally in the afternoon and evening. When deciding what to wear in Singapore for monsoon season, think WATERPROOF. Pack covered sandals and a pair of light, ankle wellingtons. Additionally, shoes with a slight wedge are a good call as they keep your feet away from the puddles of water and mud that begin to form. Stay away from white or pastel colored shoes. They’re guaranteed to end up a seriously darker shade by the end of your trip! Worth a note – Avoid bags made of cloth. You don’t want your prize travel possession getting ruined. Generally taking place December to March, the northeast monsoon has the most frequent and heaviest rain (mainly between Dec – Jan), generally falling in the afternoon and early evenings. Nonstop rain for days can ruin your touristy plans, so keep an eye on the weather. The wind is also at its most violent here (especially Jan – Feb). The pre-northwest monsoon season runs from October to November, and the cool sea breeze reduces the afternoon heat. Storms frequently occur in the evenings, however, the wind mostly remains reduced. Generally taking place June to September, the southeast monsoon has a slightly dryer climate, so this is a good time to visit the country. However, be prepared for strong winds, as this season is characterized by its early morning rainstorms and thunderstorms. The pre-southwest monsoon season occurs from March until May, featuring heavy early evening showers or thunderstorms. Peak season for travel to Singapore is generally from December to June, and room rates increase between mid-December and the Chinese Lunar New Year (in January and February). If you’re visiting around this time of year, you’re in luck: you’ll be present for the lively street markets, celebratory decorations, interesting traditions and the Chingay Parade. Other festivals worth checking out throughout the year include the Lantern Festival and the Art Festival. Conveniently, many of Singapore’s main tourist attractions are located in close proximity of one another. These include the prime shopping destination Orchard Road (really cheap clothing is available, so leave space in your luggage when packing to take full advantage), Little India, and Sentosa Island. Don’t let the rain kill your holiday buzz. Take a trip to the Singapore Science Centre, the shopping malls around Orchard Road and Marina Bay Sands, and Chinatown. Singapore has an insanely cheap yet incredibly useful transport system, so getting from A to B is generally stress-free (it’s hard to get lost as everything is well signposted) and doesn’t cost an arm and a leg. Tip: Worried about theft, add items like a money belt or Secret Bra Pocket to your packing list for Singapore! In Asia, Singapore stands out as a flourishing country within a small island-city. However, this is also your best luxury shopping destination within the South East portion of the continent. Singapore boasts beautiful tourist spots and glamorous shopping complexes, with malls after malls built with high-end technology. Stores such as Cotton On and Forever 21 are dotted across Orchard Road. These are the most accessible, wallet friendly stores for forgotten items. If you’re staying in a central location, you shouldn’t have to travel far to find them. Orchard Road is a popular shopping destination, offering different known brands for clothing and electronics. This houses Paragon, a well-known spot for branded boutiques. Paragon is the only shopping mall that sells exclusively-branded goods from Guess, Hugo Boss, Gucci, and Ralph Lauren. Here, you can find inspiration for what to wear in Singapore. Mae Pang – This designer creates beautiful pieces by mixing neon colors, geometric shapes and interesting fabrics. Inspiration comes from the likes of London’s Dover Street Market and Colette in Paris. Pick up one of the label’s stylish pieces in Actually, located at 29A Seah Street. Mash-Up – The brand is an independent, offbeat, streetwear label inspired by a collection of ethnic heritage, pop culture and cinematography. The designers produce clothing and accessories that incorporate recycled material and DIY craft methods, such as an embroidery and beading, but add an current twist, like using neon colors. Check out the funky designs in the brand’s flagship store located in Parco Marina Bay, or at Actually +, located at 118 Arab Street. Veena’s ending advice: Singapore is a really safe holiday destination and is the perfect place to do a little bit of risk-taking and exploring, grab an EZ-link card (a tap-and-go card which works for all bus and train services) and go for an adventure! What are your tips for what to wear in Singapore? Share in the comments! Hope you’ve found this post helpful on what to wear in Singapore. Don’t forget to share the love on Facebook, Twitter and Pinterest! Thanks for reading! Yay, so pleased you found the article helpful Lakhvinder! Have the most awesome trip to Singapore!! Singaporean and I think that most of these apply except for the sunscreen. The typical weather here isn’t that hot, so unless you’re going to Sentosa or the Botanic Gardens, you probably won’t need sunscreen on your packing list. If you’re going shopping on a particularly sunny day, and have to move from mall to mall, you could take the underpass at Orchard Road. Hi there, thank you for sharing your advice about what to wear in Singapore, always awesome hearing tips from a local!! This is a really amazing article. If your clothes are comfortable then you enjoy traveling. Thank you very much for sharing such an interesting article. Thanks for all the tips you posted. As a first time out of the country traveller, it seems very helpful. Thank you so much! Visiting for the first time in Feb 2018 and you have some great insight and suggestions! thank you for the help. I needed to know for a school project. Thank you so much and amazing post. As a first timer it’s a helpful tips. Thanks for sharing your idea. See you sg on June 2017. Thanks for the tip, am excited to wear my OOTD. i am going to Sg come March with my BFF. Singapore has a hot and humid climate all year round. 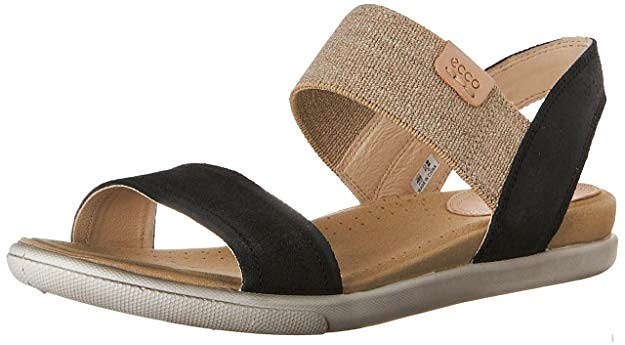 The sun is very strong, so you must wear a sunhat and take plenty of sunscreen, Make sure you have comfortable shoes for daytime exploring (try Hotter shoes, they provide total comfort and look great too). Flip-flops or sandals are a good idea as it will be much easier to dry your feet after the frequent rain showers. Jeans and t-shirts are acceptable but our advice would be to take lightweight clothes in natural fabrics; linen, silk and cotton will be more comfortable in the heat and will wash and dry quickly. Great advice Jacob! It can certainly get warm there! Happy travels! THANK YOU! 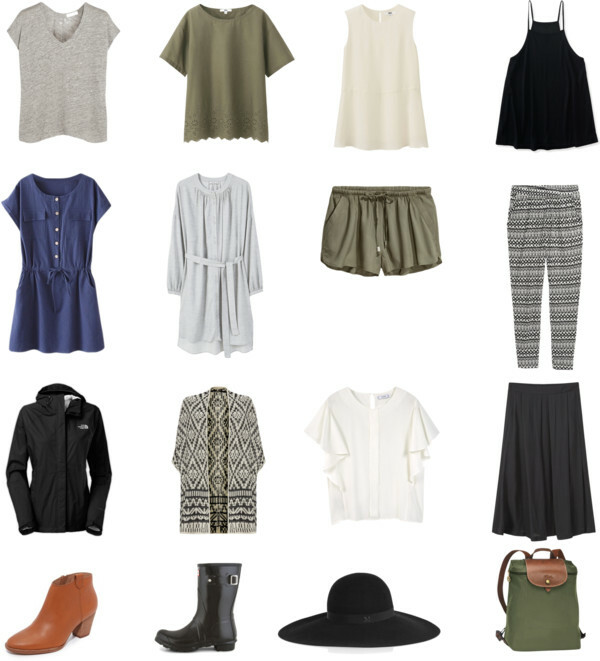 It really helps, I’m so excited to wear my OOTDs for my Singapore trip this March. yay, glad you found it helpful! Very useful information.. thank you..